Matrix Thornton developed a method of upgrading rural causeways using waffle pod slab construction. 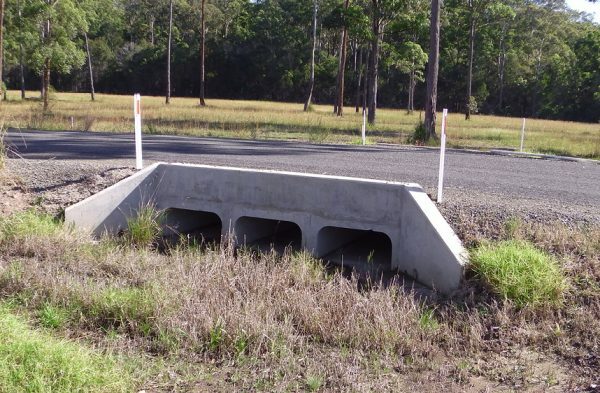 This allows rapid low-cost construction and meets rigorous local government structural requirements. 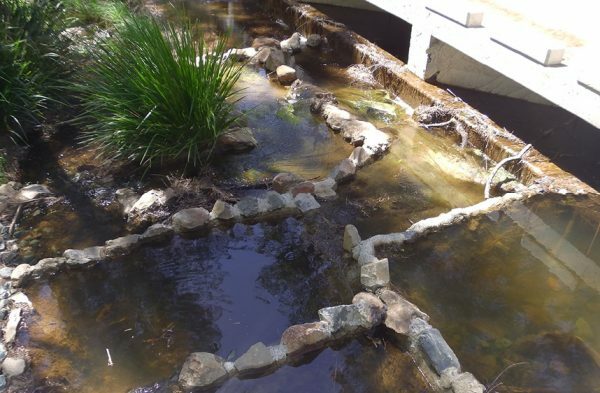 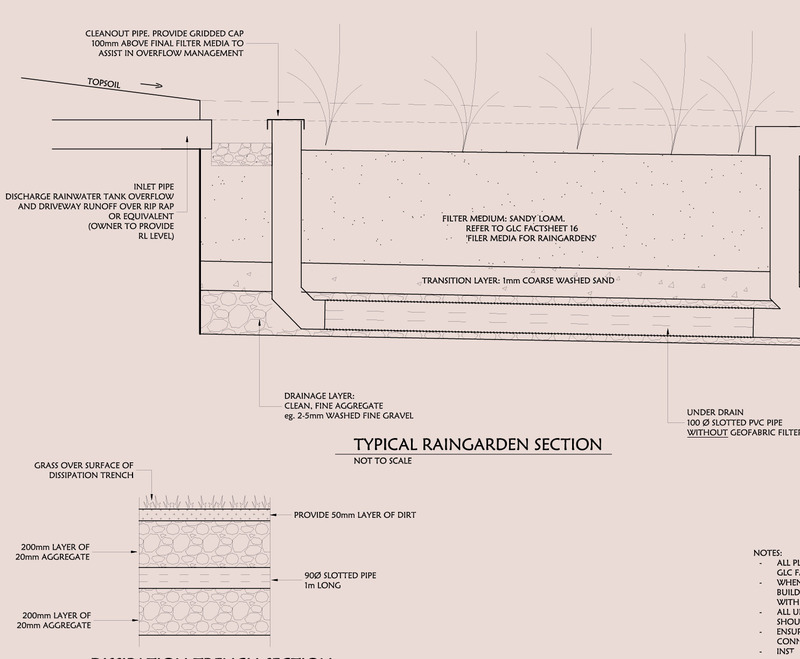 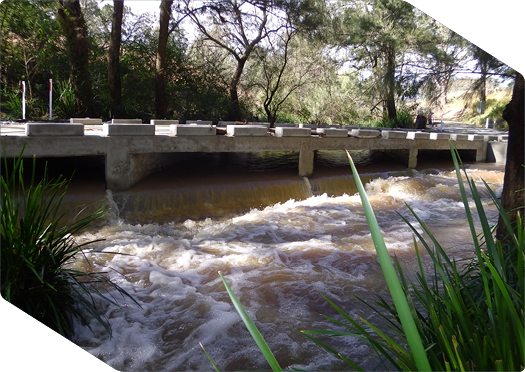 Importantly, the waffle system allows a council or private land owner to leave the existing causeway in place, reusing the existing infrastructure and minimising creek bed disturbance. At Belbora Creek, near Taree, the new culvert design preserved significant aquatic habitat whilst fulfilling important fish passage requirements from Fisheries NSW.